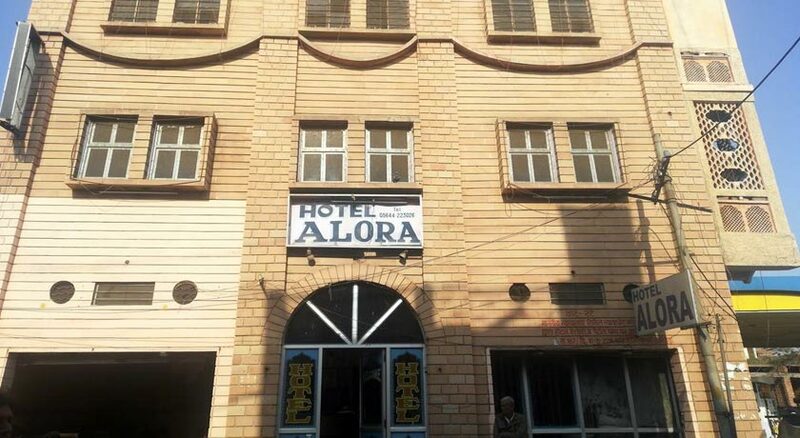 Famous for the budget accommodation in the city of Bharatpur, Alora Motel is well known for its quality service in the town. Established near the hot travelling destination of the city named Keoladeo Ghana National Park, the Hotel offers a pleasurable stay to its adventure loving and travelling guests. Equipped with basic amenities and facilities to provide supreme leisure to the travelers, the hotel has spacious rooms designed to accommodate adventure traveler groups and people hunting for hotels which give less pinch to their pockets. Also, the very popular Bharatpur Bird Sanctuary lies in close proximity to the hotel. 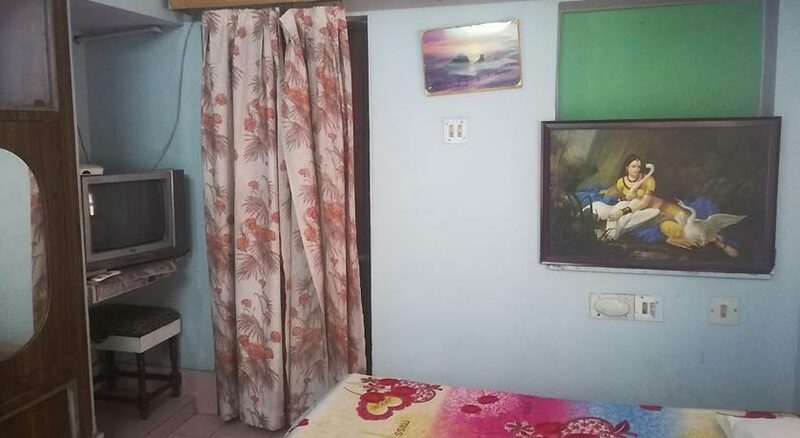 Alora Motel serves beyond the extent of standard services to its customers with facilities like travel guidance for excursion trips and sightseeing, car rental and doctor on call. Defining its luxury statement in affordable price bracket, Alora Motel has spacious rooms packed with full comfort. The rooms are fully air-conditioned and furnished with cozy bedding arrangements. Direct telephone lines are provided in the room for guests to ask for any facility or convenience. To get off the tiredness of hectic travel schedule, the bathrooms are equipped with fine bathing equipments and 24 hours hot & cold running water facility. 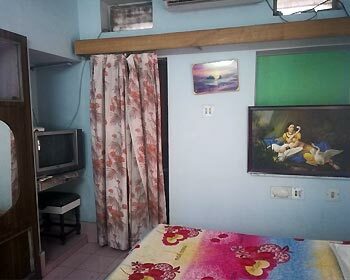 Every room of Alora Motel is furnished with a color TV for fulfilling the desire of entertainment of their guests. The stay of the guests becomes more pleasurable with the day-and-night room service by the humble staff of the hotel. To take care of cleaning and dry-cleaning of guests clothes, proper laundry service is rendered by the Alora Motel. Alora Motel serves some of the finest delicacies and traditional food of the town in its beautiful in-house multi-cuisine restaurant. The finger licking food varieties of the restaurant includes wide range of Indian dishes especially the loud and spicy Rajasthani food and other delicacies from Chinese cuisine.